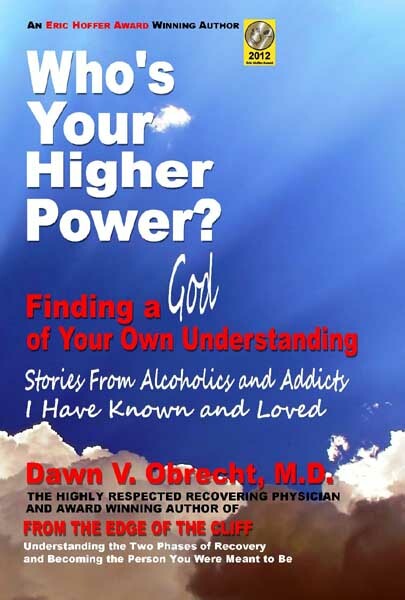 Books :: Dawn V. Obrecht, M.D. Come along on the intriguing journey of a woman ER doctor and former vegetarian who takes up hunting to accompany the love of her life. Jumping in with enthusiasm, she makes it her own, and discovers all the world of hunting offers. 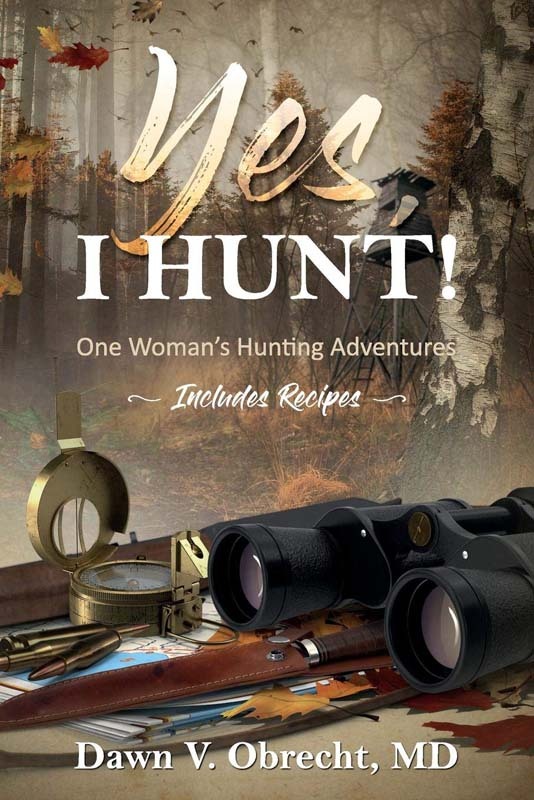 Read more about Yes I Hunt. This book shines the spotlight on all those struggles, concerns, fears and anger around finding a Higher Power. As you or someone you love may know well, finding a "God of Your Understanding" is a life-and-death issue. Alcoholics and addicts who steadfastly refuse to open their minds to this basic tenet of recovery are unable to take advantage of all that recovery and, indeed, life has to offer. Read more about Who's Your Higher Power?. 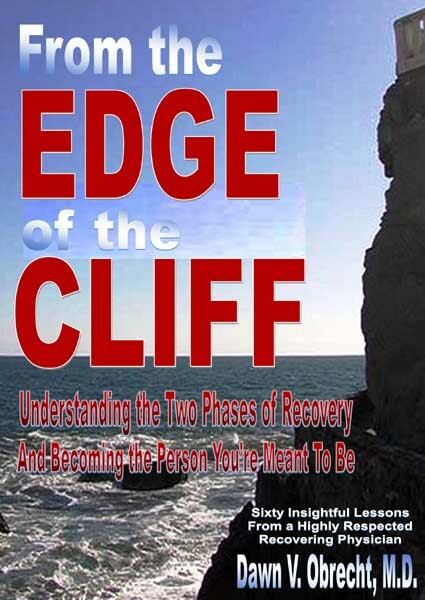 From the Edge of the Cliff: Understanding the Two Phases of Recovery and Becoming the Person You're Meant To Be is a well-written book that provides addicts with practical lessons on how to understand and successfully navigate the two-phases of recovery from drug and/or alcohol addiction. However, it is also a remarkably touching, real-life story of someone who has used these same lessons to maintain 28 years of successful recovery. Read more about From the Edge of the Cliff. Drama, humor, tears and the joy of traveling around the world to help others. 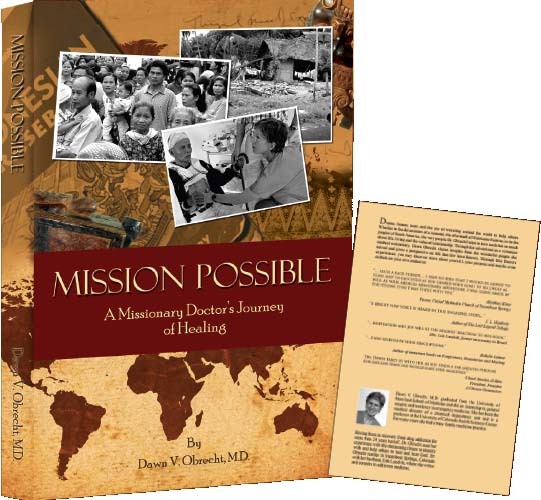 Whether in the devastation of a tsunami, the aftermath of Hurricane Katrina, or in the jungles of South America, the very people Dr. Obrecht helps in turn teach her so much about life, living, and the value of relationship. Read more about Mission Possible. Now available as an ebook in most formats.